Need inspiration for your next haircolor transformation? Access +70 shades and see your transformation come to life! Got frizz? Don’t stress. We have easy ways to help manage frizz and keep your hair smooth looking. Not all frizz-fighting options are created equal. 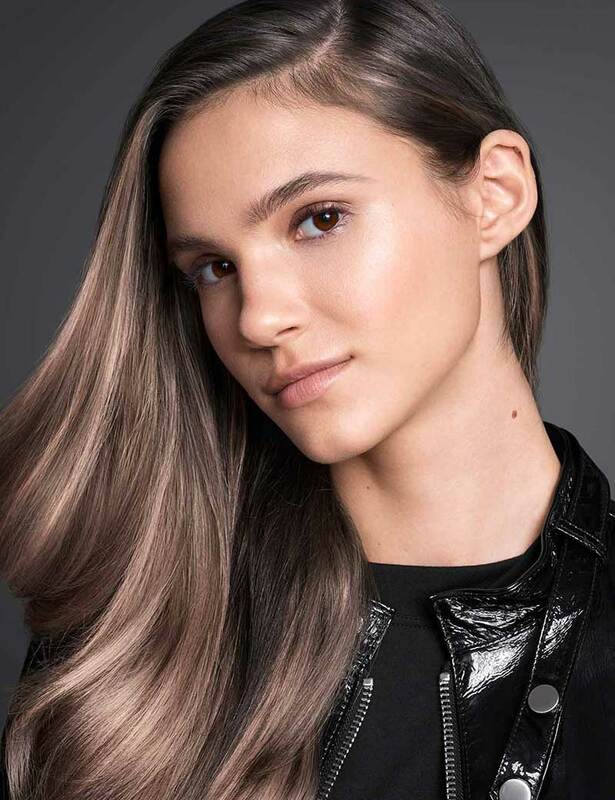 Here, everything you need to know about the difference between in-salon keratin treatments and the best products from Redken for frizzy hair.